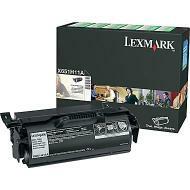 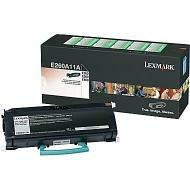 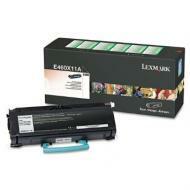 Description: E360, E460 High Yield Return Program Toner Cartridge: Average Cartridge Yield: 9,000 standard pages. 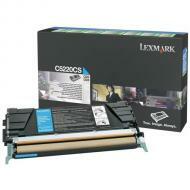 Declared yield value in accordance with ISO/IEC 19752. 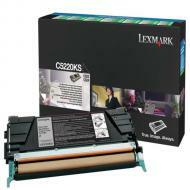 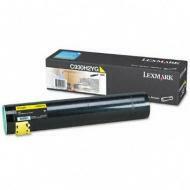 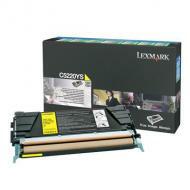 Description: E260, E360, E460 Return Program Toner Cartridge: Average Cartridge Yield 3,500 standard pages. 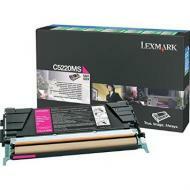 Declared yield value in accordance with ISO/IEC 19752.